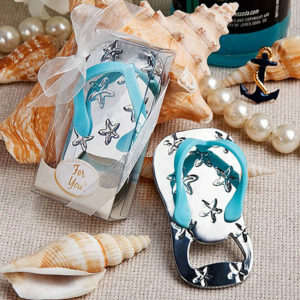 Sunscreen wedding favors. 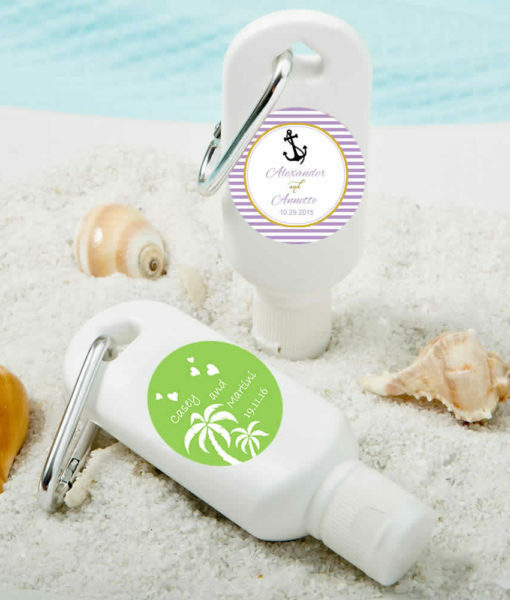 Spending a day in the outdoors with friends and family calls for a great protective sunscreen. 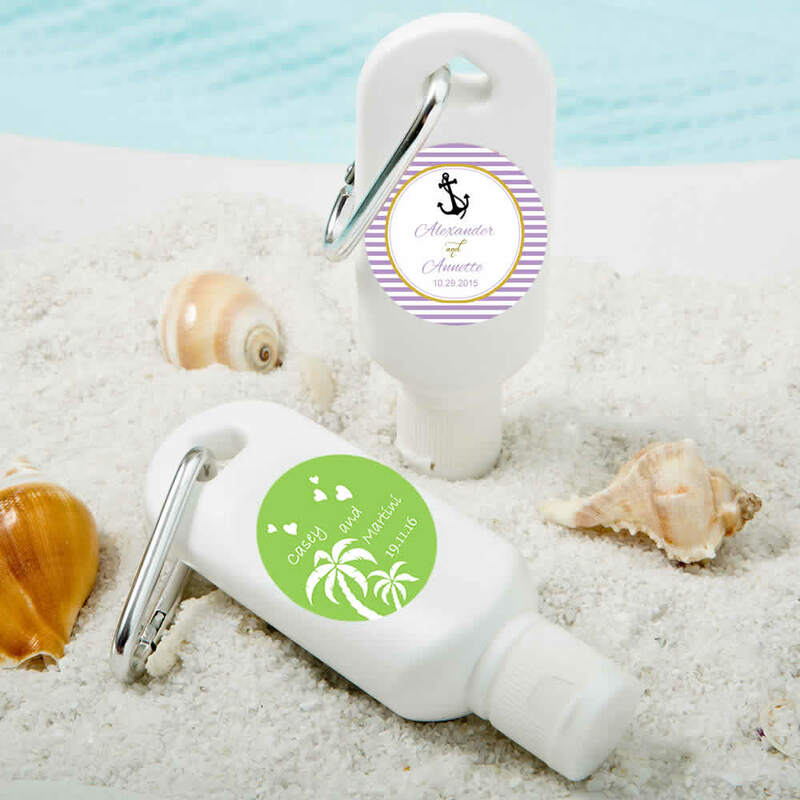 This squeeze bottle offers a carabiner, making it easy to carry and keep close at hand. 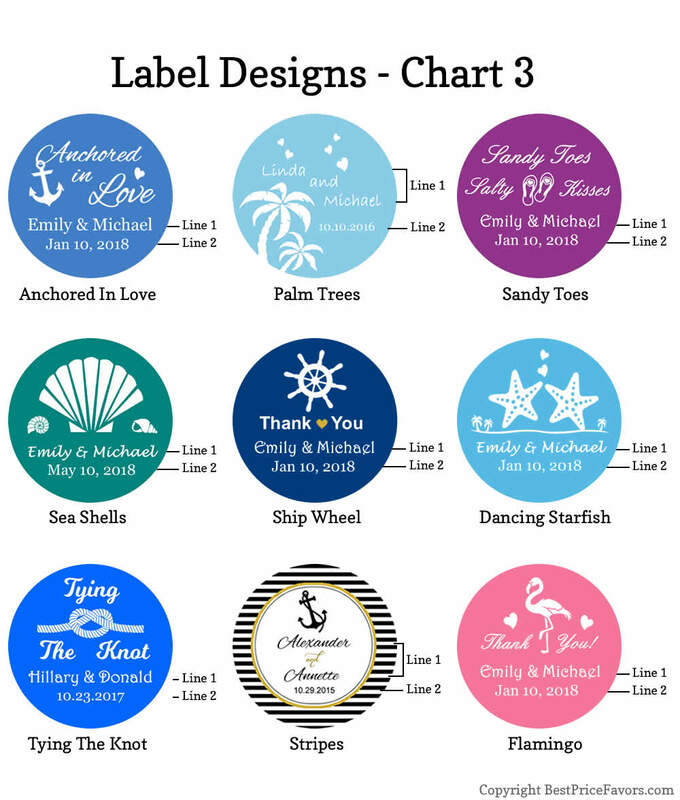 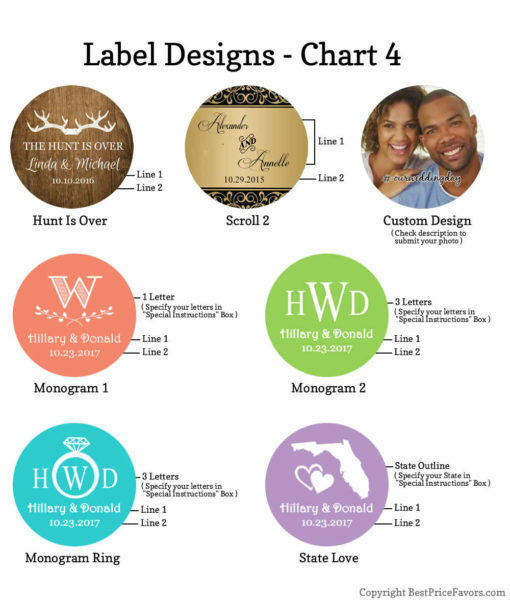 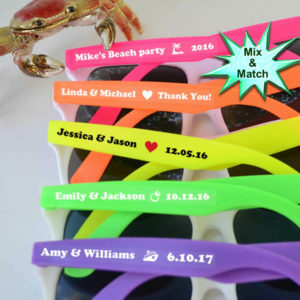 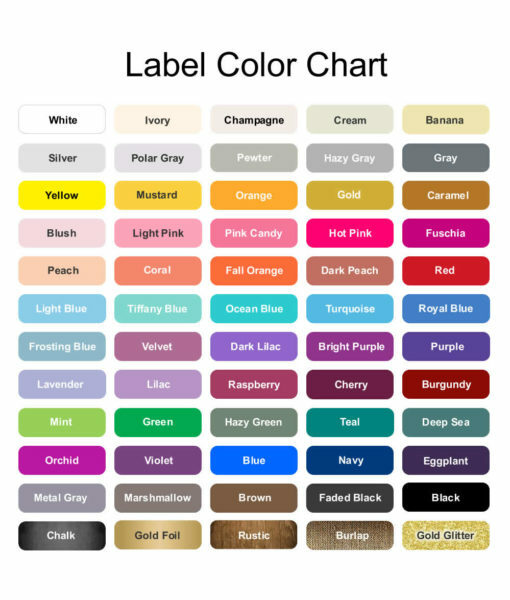 A functional personalized favor for any outdoor event in the sun! 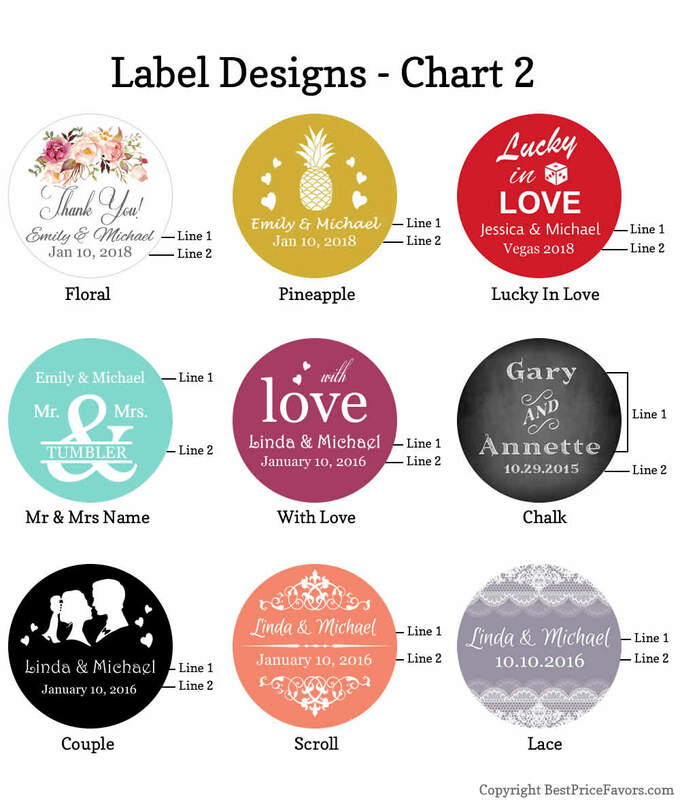 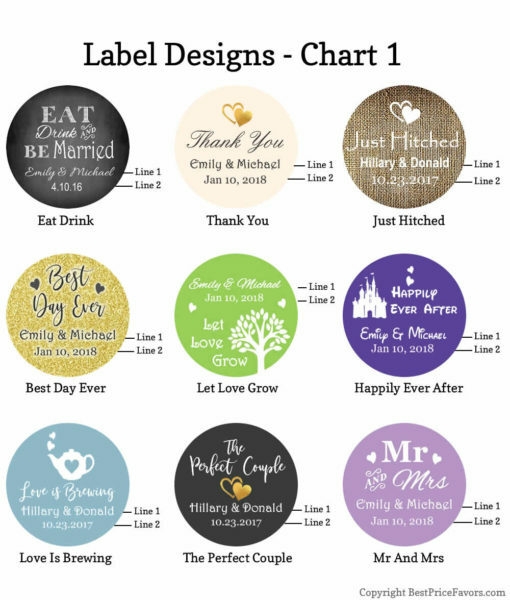 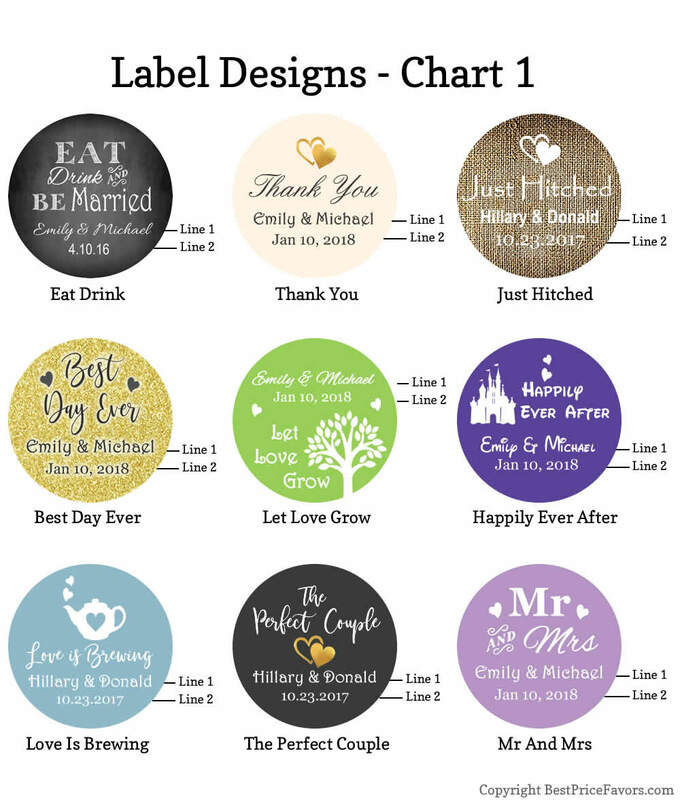 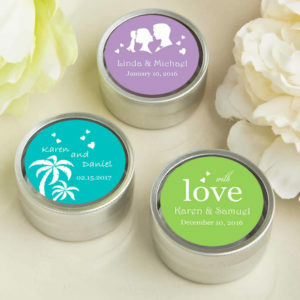 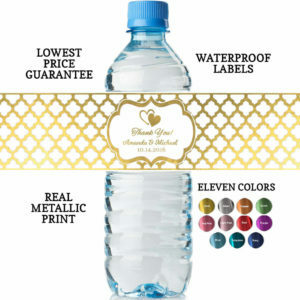 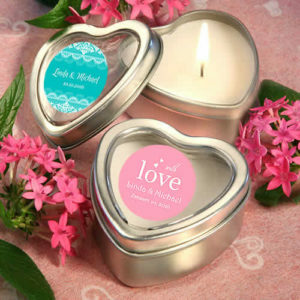 Check our other cheap personalized wedding favors listings to see an array of vibrant and dashing designs. 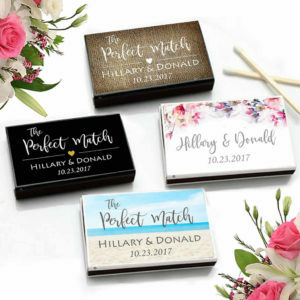 Contact us if you need help with ordering your sunscreen wedding favors. 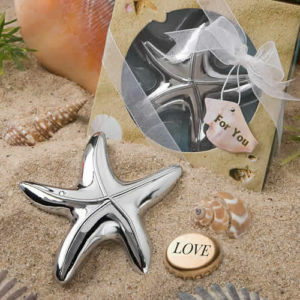 Shipped on time and exactly how it’s described. 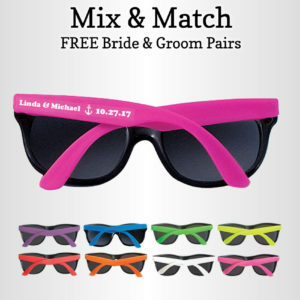 We’re excited to hand them out!